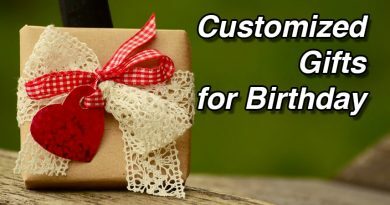 There is always an occasion waiting just around the corner which may be mom’s birthday, parents anniversary, friends marriage, or their anniversary or it might be a valentine occasion. 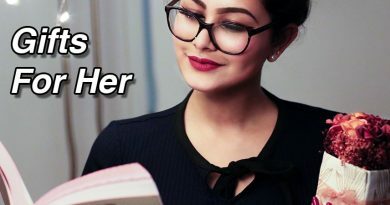 These gifts are necessary only for the couples but one could always gift something to the first love and most important person of life “MOM” something on that particular day. Gifting is not what everyone has always been waiting for but the emotions with which the gifts are handed is what holds a much magnificent place to the individual who is being gifted. 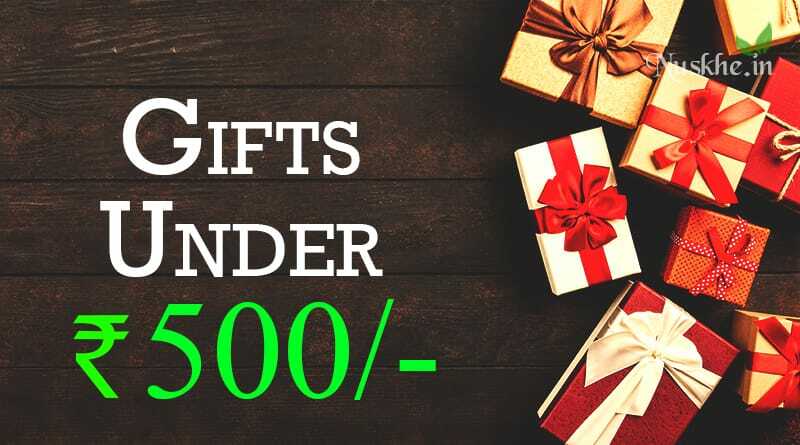 Today we will present you the top 10 gift items below 500 rupees which you can gift to your loved ones. The engraved wooden photo plaque is fabricated out of genuine foreign lumber which is a stiff material along with the light particle design which is coloured in a soft pale glow. The photo which is going to be imprinted on the plaque will look quite fascinating as it will be laser engraved. All one needs to do is to upload a picture that needs to be printed or engraved on the wooden plaque and you are good to go. Rest will be taken care by us, just sit back and watch it gets done. This gift item is below 500 rs but looks way better than it’s price. That’s why it’s on the top of our list. This gifting product is fabricated with a good quality black coloured card. However, the holding capacity relies completely on the photo size. This is a very subtle yet eye-catching gift around 500 rupees for friends as it is unbelievable how small-sized gifts could win hearts too. As the love shack will help you in showcasing how much you love them if someone can’t put these things to words let your actions speak for you. Now, this is something wonderful which could be gifted to the dear ones. 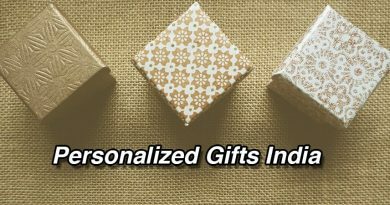 The mentioned gift product is a quite personalized and one of a kind best gift product which serves almost all the occasions. All one needs to do is just to select the photo that is to engraved on the crystal keychain and rest will be taken care of by the organization. 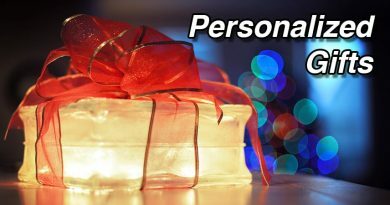 It is a fine piece of art that is molded into a highly personalized and gift item that cannot be forgotten. A clixicle is a crazy custom printed picture or snap book but different from an album. It is something out of the box which could be the best gift under 500 rupees and it is a price one can pay. The camera geek mug is a quiet eye-catching mug which serves as a dual purpose product. It cd be used for morning tea/coffee sips and acts as a holder for a few cookies at simultaneously. The realistic looking mug keeps the drink hot and appears as a real camera lens. So, one could sip the morning coffee without the worry for holding the cookies or messing up the place or the desk. The best gift for people who admire photography like anything. The frame has been produced from the genuine standard artificial lumber. It is a set of 2+ photos. It has the characteristic of camouflaging in the home interior which makes it the best online gift below 500 Rupees to present to someone which is fabricated with the most remarkable quality. One of the best gifts within 500 for your friends who love to click photos. Add your friends photos in this photo frame. This gift will be keep reminding them of you everytime they have a coffee or tea. Last but not the least this is one of the best gifts around 500 rupees which you can give to your friends. An ideal gift to suit occasions like birthday, anniversary wedding & marriages etc.